Northwest National Real Estate: Sold! Mobile Home For Sale! Sold! Mobile Home For Sale! 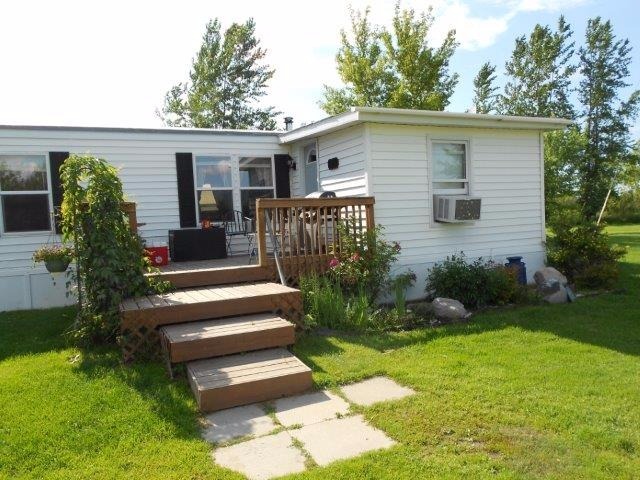 2 bedroom, 2 bathroom mobile home for sale with established lawn and mature trees. This property is private and secluded. The home cannot be seen from the road but is only 3 miles away from Baudette, Minnesota. The driveway has 1/8 mile of gravel with 1 mile of gravel county road, to blacktop county road, 2 miles more to town. The house is in nice condition and has vaulted ceilings, insulated skirting, finished porch and deck. Home has propane and wood heat. The propane bill is low. There is also a storage building and a well house. Fantastic walleye fishing and hunting in this area. Contact Northland Woods-N-Water Realty at (218) 634-2715 for more information. Priced at $64,500.